ELLY: "I prayed for a man who would look at me not with lust, but with gratitude to God for His beautiful creation. That prayer has been answered; in such a way far beyond my imagination. ​I was at my lowest point. I went through sudden tragic deaths of my loved-ones and it was when I gave up a promising career to pursue my love for writing. Kneeling in front of the Blessed Sacrament, I was crying, begging God to give me a writing mentor. When I opened my eyes, God stunned me with an answer which changed my life forever." ​BRENDAN: "Loving how almost every parish church in the Philippines has an Adoration chapel, I became a regular visitor of one. One day while praying, I glanced over my shoulder and felt my heart skip a beat when I saw a beautiful Filipina flicking through her prayer journal. “Wow she’s very pretty! I would love to get to know her.” I kept stealing glances at her, trying to catch her attention, but she was absorbed in her prayer journal. I waited and waited for her. What is the story behind the book cover? 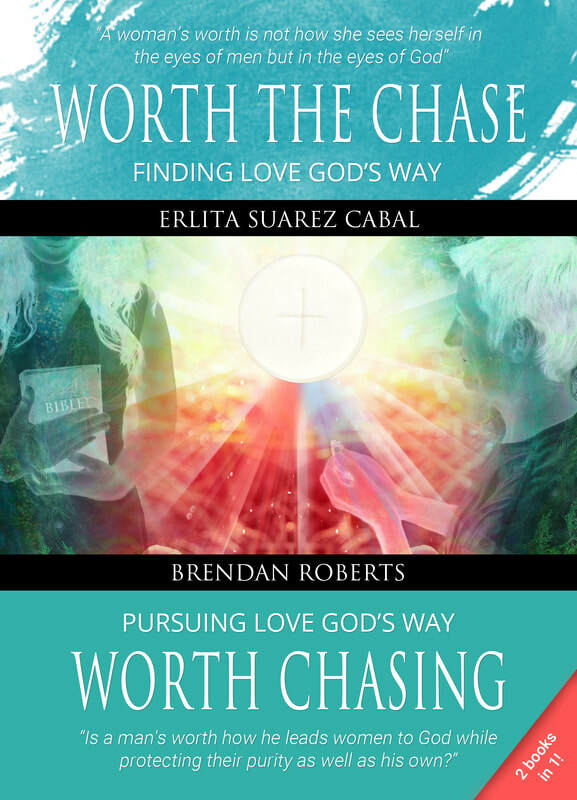 ​ELLY: "From the time we first met, our friendship blossomed and gave birth to our first spiritual baby, Worth the Chase: Finding Love God's Way and Worth Chasing: Pursuing Love God's Way (2 books in 1). We both love going to the Adoration Chapel so Brendan and I decided to feature the Holy Eucharist with the Divine Mercy rays coming from it. I asked Michelle, my layout artist friend to design the cover. I told her I envision a woman holding a Bible and a man kneeling down with a wedding ring in his hand. She couldn't find a photo good enough for the cover so she asked me to come up with an original photo with Brendan. It was really awkward because that was when I started having confusing feelings for him (giggles)." ​BRENDAN: "Photography for the book cover was hilarious. We were just friends and we didn't have a ring so Elly removed the cover of a perfume which looked like a ring and that pulled it off. God is really full of surprises! I didn't know then that a time would come when I would kneel in front of Elly (a wedding proposal for real!) to ask for her hand in marriage. Little did we know that while we were just focused on writing a book for men and women to value their true worth and dignity as children made in God's image and likeness, God was also orchestrating our love story." READ 3 CHAPTERS FOR FREE ON AMAZON! ​What testimony touched your heart the most? 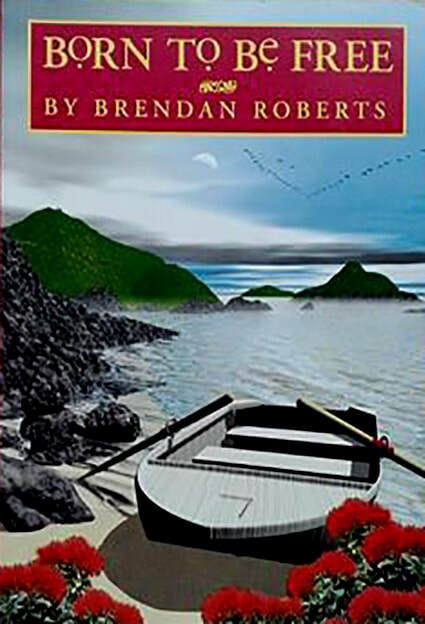 ​BRENDAN: "When I read a testimony of a woman who had been suffering severe depression and wanted to end her life but after reading our book felt the will to continue living, I was in tears and so was my wife. It was an affirmation from God that Worth the Chase is more than a book, it's a ministry." ELLY: "We value every testimony we receive. It is very humbling how God reveals who He wants to bless through our book. He puts people in our lives who said that as soon as they see the book cover, they knew they needed to read it and while reading, God reveals His message to them in a powerful way." What inspires you to write such a book? ​ELLY: "Growing up, I struggled with my own self-worth. I believed in a lie that I have to be perfect in order to be loved. Every woman should know that her worth is not how she sees herself in the eyes of men but in the eyes of God." 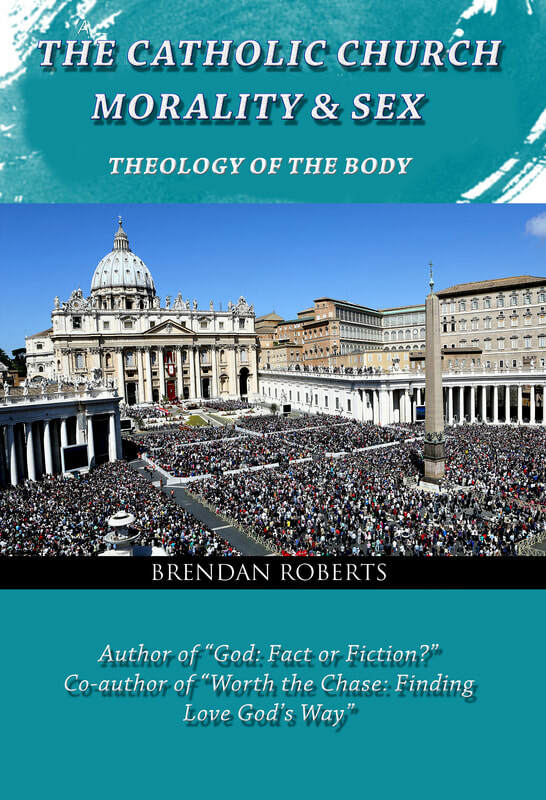 BRENDAN: "Purity is a part of the Gospel that many struggle with and needs to be elaborated upon with practical examples of following God's will in this area. Also, there are many relationship books directed to women and so I wanted to focus one for men. It's amazing how God called Elly and I to collaborate on writing a book for both men and women!" We are delighted that God has gifted us with the same passion for writing and speaking to touch hearts, inspire lives, and proclaim the Gospel. In this blog we share our struggles in marriage; including the hardships we encountered while we were waiting for the love God prepared for us from all eternity. We also write about our victories in facing adversities made possible only by God's grace. ​My friends used to tease me that maybe the love of my life was just stuck in traffic and couldn’t find his way to me. Do you recognize the hand of God in your daily life? Do you thank Him when you wake up in the morning, throughout the day and when you lay your head to sleep? ​There are many times throughout our daily lives that we can see God’s presence and action (grace). We can see Him through the smiles of others, and even the joy springing up in one’s heart. We can see his grace when we hold a newborn baby in our arms, seeing the beautiful gift of life as well as being as fragile as a butterfly. ELLY: "My friends have always described me as the girl with a vast imagination and creative spirit although I wasn't born with canvas and paintbrushes. Back then, I only knew art using papers, pencils, and crayons. My interest for painting began when God inspired me to create paintings as a way to raise funds to regain the sense of hearing of a child who was born deaf. From then on I felt a deep desire to touch hearts by using my creative passion for art. Our awesome God is my inspiration. It's so exciting that He uses my 5 loaves and 2 fish just like in the Gospel, to create artworks for His glory." ​BRENDAN: "God has already used Elly to bless others with her creative gift. My heart overflows with so much joy as I witnessed how hearts have been touched by the paintings Elly has made for our families and friends. I look forward to seeing more happy faces through Elly's artworks; with God as her inspiration. Visit our SHOP page to check artworks for sale. Elly creates paintings that are perfect as gifts for any occasion!" Beautify your home with this colorful toucan in paradise! ​This design was personally created using acrylic paints on canvas, and digitized with the help of Adobe photoshop. It is printed with long lasting inks on quality paper. This print comes in A4 size. International orders are welcome! Shipping fee depends on your location. Life may throw us into unchartered waters of difficulties but know for sure that God makes all things beautiful. This design was personally created using acrylic paints on canvas, and digitized with the help of Adobe photoshop. It is printed with long lasting inks on quality paper. This print comes in A4 size. International orders are welcome! Shipping fee depends on your location. Make this Bible verse your motivation to live a life of prayer and faith. This design was personally created using acrylic paints on canvas, and digitized with the help of Adobe photoshop. It is printed with long lasting inks on quality paper. This print comes in A4 size. International orders are welcome! Shipping fee depends on your location. Be reminded that you can do ordinary things with extraordinary love! This design was personally created using acrylic paints on canvas, and digitized with the help of Adobe photoshop. It is printed with long lasting inks on quality paper. This print comes in A4 size. International orders are welcome! Shipping fee depends on your location. Put this on your wall to remind yourself who you really are! This design was personally created using acrylic paints on canvas, and digitized with the help of Adobe photoshop. It is printed with long lasting inks on quality paper. This print comes in A4 size. International orders are welcome! Shipping fee depends on your location. This beautiful painting features Jesus with His beautiful creation. A reminder to take time out to spend with God and pray. ​This design was personally created using acrylic paints on canvas, and digitized with the help of Adobe photoshop. It is printed with long lasting inks on quality paper. This print comes in A4 size. International orders are welcome! Shipping fee depends on your location. Elly has always been fascinated by angels and she had been painting a picture in her head as to what an angel would look like. This painting is a result of that imagination. ​This design was personally created using acrylic paints on canvas, and digitized with the help of Adobe photoshop. It is printed with long lasting inks on quality paper. This print comes in A4 size. International orders are welcome! Shipping fee depends on your location. Be inspired to chase your God-given dreams with this motivational poem. 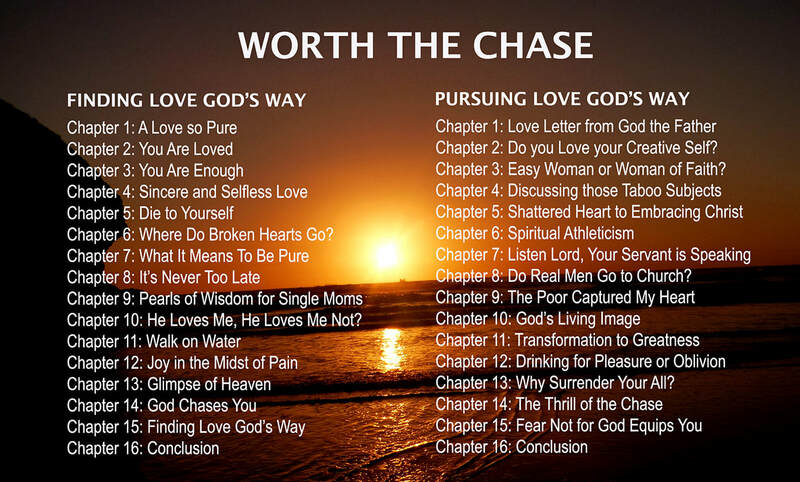 This poem is from one of the pages of the book, Worth the Chase: Finding Love God's Way. This design was personally created using watercolour and digitized with the help of Adobe photoshop. It is printed with long lasting inks on quality paper. This print comes in A4 size. International orders are welcome! Shipping fee depends on your location. "Letting go isn't about blocking a beautiful memory, but to open a door, clear a path, and set yourself free!" - the message this artwork brings! ​This design was personally created using watercolour, and digitized with the help of Adobe photoshop. It is printed with long lasting inks on quality paper. This print comes in A4 size. International orders are welcome! Shipping fee depends on your location. A beautiful painting to remind you that you are loved, cherished, and forgiven. Hang it on your wall as a constant reminder that Jesus never leaves you nor forsake you. This will be a perfect gift for someone you really love and care for! This design was personally created using watercolour, and digitized with the help of Adobe photoshop. It is printed with long lasting inks on quality paper. This print comes in A4 size. International orders are welcome! Shipping fee depends on your location. This painting was once just imagined by Elly and then she brought it to life. This reflects Elly's adoration to the Holy Eucharist, the power of the Holy Spirit symbolized by the fire, the crown of thorns on Jesus' loving heart, the sword that pierced His side, and the Divine Mercy rays showing Jesus' limitless mercy and compassion. This design was personally created using acrylic paints on canvas, and digitized with the help of Adobe photoshop. It is printed with long lasting inks on quality paper. This print comes in A4 size. International orders are welcome! Shipping fee depends on your location. Send us your name and Elly will turn it into an inspirational poem which will make you joyful! Read the name poem shown in the photo. This is Elly's work for one of her very satisfied clients. This design was personally created using watercolour, ink and paper, and digitized with the help of Adobe photoshop and illustrator. It is printed with long lasting inks on quality paper. This print comes in A4 size. ​International orders are welcome! Shipping fee depends on your location. 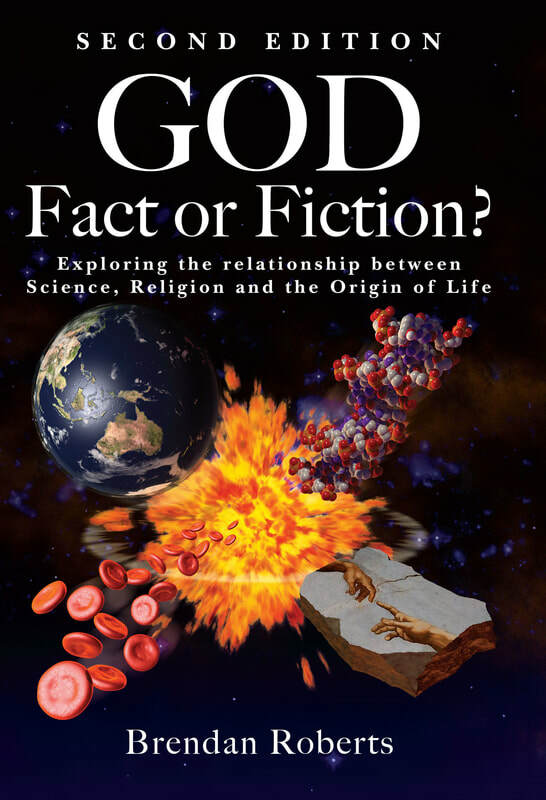 Many people believe that science and religion cannot meet let alone do the tango, but Brendan shows very clearly that we can tell God exists through both. Be prepared to encounter fascinating subjects such as the wonder of the universe, unlocking the chemistry of life, evolution, DNA, Intelligent Design, archaeology, evil, suffering, the soul, Sacred Scripture, truth, miracles, and much, much more. Are you still searching for true love? This is a 2 books in 1 guide to Godly dating. You will undoubtedly laugh at the humor in both books and cry from the heart wrenching testimonies. The message of the book is of self-giving love, forgiveness, healing of the brokenhearted. It offers great hope that God loves us no matter what, that He is calling us to turn to Him totally; we can once again obtain a pure heart no matter our past. Brendan explores the five major Crusades and gives a no-holds barred depiction of the evil perpetrated by every side in the battles. He explores how we reflect the nature of God, through morality and our human sexuality. It is about reconciliation, love, and the struggle of goodness vs evil. This book will undoubtedly challenge you and help deepen your faith in a loving and interpersonal God. Get your copy now! This is a written testimony of Brendan's evangelistic mission in Germany, England and Russia. The book also explores theological subjects such as God's passionate love, you as God's miracle, God's forgiveness and mercy, the saints, Saint Francis Xavier, Saint Maximilian Kolbe, Eucharistic Miracles, Incorruptible: Saints' bodies never corrupted, Visions of Our Lady, Fatima Apparitions, Lourdes Apparitions, Apostolic Succession and Primacy of St. Peter's Successor. This book challenges the reader to deepen their knowledge of history and understanding of their faith. It explains why the Catholic Church is so pro-life and will stand up for the dignity of the helpless. You can discover in-depth the effects of abortion on women's health. 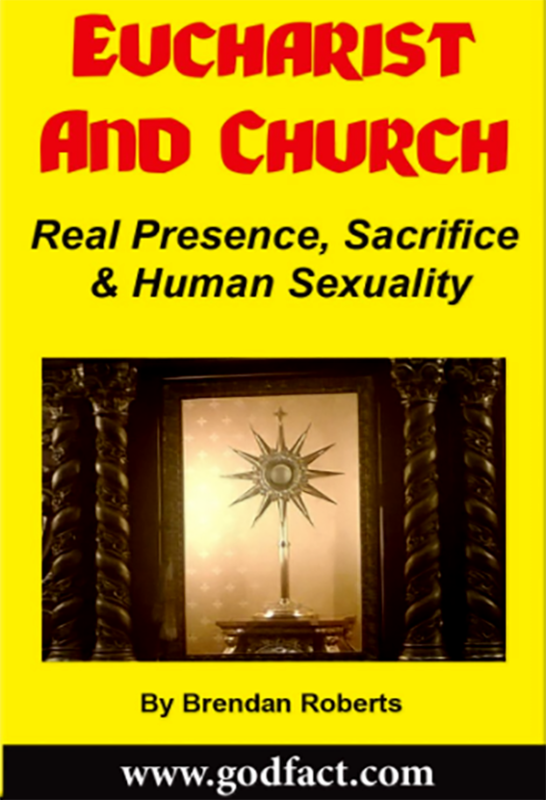 He explores what the Catholic Church teaches regarding faith and morals. You can learn why the church is against artificial contraception, yet still supports natural family planning. Brendan was beaten up physically and psychologically at school. 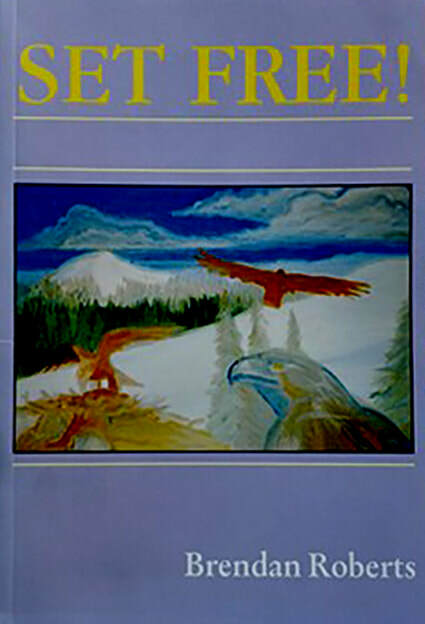 He takes the reader on a journey of his self-discovery from these horrific experiences of suffering. Brendan also gives tips on how someone can overcome low self-image. You will laugh with Brendan and undoubtedly cry too as you witness the torment and pain he experienced. You will also rejoice with him and smile when you see how God transforms this scared teenager into a witness of God's great love! A lovely pocket booklet exploring the Holy Eucharist using Sacred Scripture, the Church Fathers as well as various Popes. It will undoubtedly inspire you! DO YOU WANT TO GET A FREE EBOOK? We are excited to send you an ebook which will touch your soul and warm your heart!